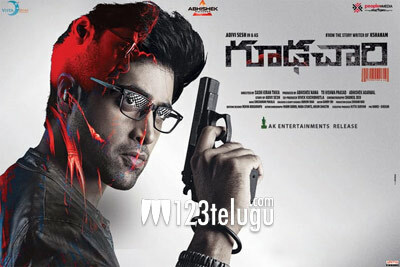 Goodachari is a solid hit and has made good money at the box office. The latest we hear is that the movie has made a total of $678,568 to date in the US. With last week’s releases, Srinivasa Kalyanam and Vishwaroopam2 opening on a slow note, Goodachari is getting extra time at the box office. However, things are set to change as the much-awaited Geetha Govindam is arriving this 15th of August and it will surely give tough competition to Goodachari. Adivi Sesh has written the film which was directed by Shashi Kiran Tikka. Madhu Shalini, Shobitha Dhuliapala, and Jagapathi Babu played key roles in the film.